Paisley freshmart can prepare awesomely delicious food ready for pick up at the store. We have been providing this service since we opened in June 2014 and have numerous happy and satisfied customers. Stop in or call to chat about your next event. Every menu is specific to your event. See some of our past events and menus prepared below. 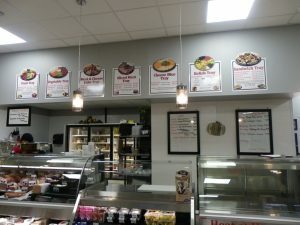 Paisley freshmart does not cater, by providing set-up and clean-up service. 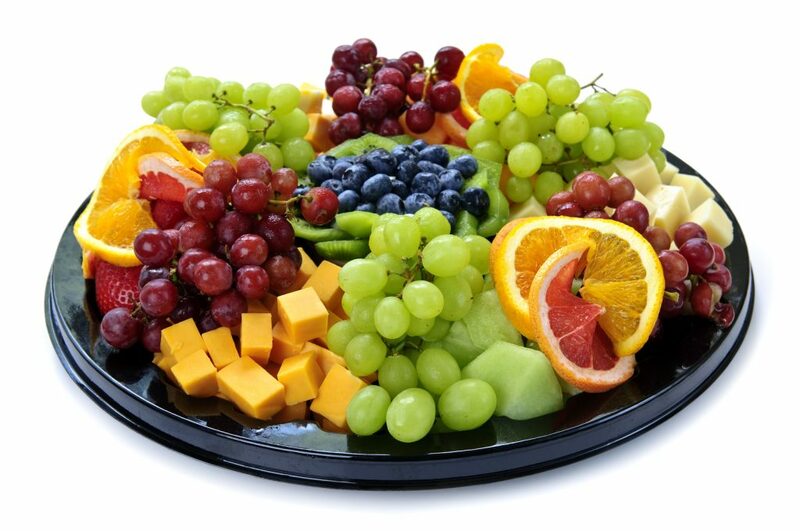 To order party trays, we have posters to help with your decision-making at the deli. These list all the possible suggestions, serving sizes and pricing. See Gail, or chat with one of the deli team to discuss your next event. 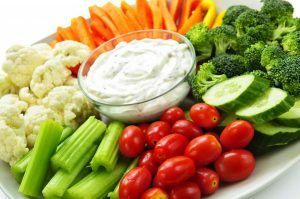 These trays can include a dip in the middle, or all fruit, or all vegetables. Delicious for all occasions! A Cheese Cube Tray is best served with crackers. A Cheese Slice Tray is best served along with a sliced meat tray for making sandwiches. 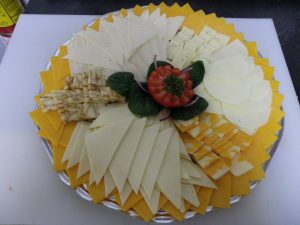 A Meat & Cheese Cube Tray is served best along with 2-4 kind of crackers as a nice finger-food or appetizer. 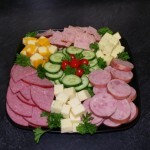 These trays include 2-4 kinds of meat such as kolbassa, summer sausage, spiced ham plus 2-4 kinds of cheese and garnished with pickles. 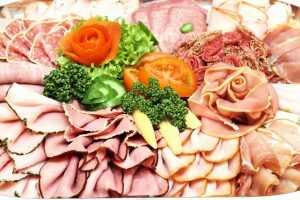 A Sliced Meat Tray is served best with Kaisers or fresh bread and perhaps a tray of sliced cheese to make nice sandwiches. The trays include3-6 kinds of different meats plus a vegetable garnish. 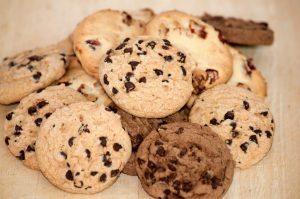 We bake all cakes in-store for each order. That is why we need at least 2-3 days notice to prepare your cake. 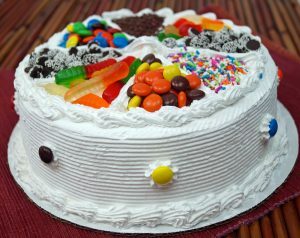 We ice and decorate our cakes with a delicious light buttercream icing. We will ask how many people you want to feed, to determine the cake size. We will ask if you have a theme, and then what flavour of cake and if you would like a filling in the cake. Cupcakes - We can decorate vanilla or chocolate cupcakes in any amount. These we purchase and we get tremendous compliments and rave reviews on these moist little morsels. Wedding Cakes - Gail decorated wedding cakes for 16 years as a home based business. With limited time and limited resources & space at the Paisley freshmart, we are only able to prepare very small wedding cakes.